The social media giant received 113 times more of taxpayers’ money to advertise on the site than the social network paid back in corporation tax. Various government departments spent a whopping £489,329 in 20014-15 on adverts with Facebook in the UK. In return the multi-billion dollar company gave the public purse £4,327, a lot less than most people in the UK paid in tax for the same period. Astonishingly, Facebook claimed they only needed to pay this amount because they recorded a £28.5 million loss overall in the UK. However, they still managed to splash out £35million in share bonuses to staff. Across the globe Facebook recorded an astronomical £1.9bn profit in 2014 on a total revenue of £9bn. The revenue in the UK was recorded as £105million. It would appear that the UK loss could appear a bit suspect, if the global profits are taken into account. This new revelation about the tax affairs of tech companies will shock the public, who are still reeling from the Google tax debacle. The search engine had been accused of deliberately using tax havens to slash its bill. Campaigners have suggested Facebook is shifting profits around the world to help cut its tax bill, but the company insists it follows tax laws in every country it operates in. The amount of Government spending on social media adverts was revealed in Freedom of Information requests by the TaxPayers’ Alliance. In total Whitehall departments splurged £1.6million on ads with Facebook since 2012. Twitter adverts have also cost £300,000 over the same period. 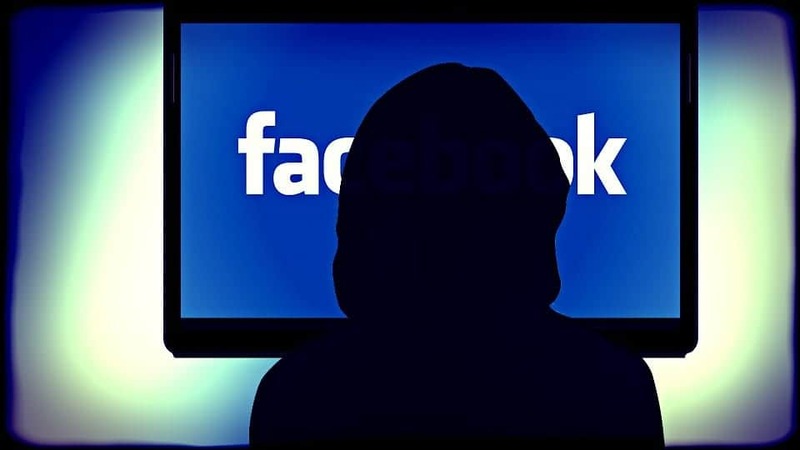 Jonathan Isaby TaxPayers’ Alliance chief executive said: “Taxpayers will be astonished that their hard-earned cash has been squandered on pricey Facebook and Twitter ads. John Christensen Tax Justice Network campaign group director said: “When Government departments are buying services with taxpayers’ money it is legitimate to expect those companies to be paying into the exchequer.